In three short years, Away carry-ons have come to be the toast of the travel industry. 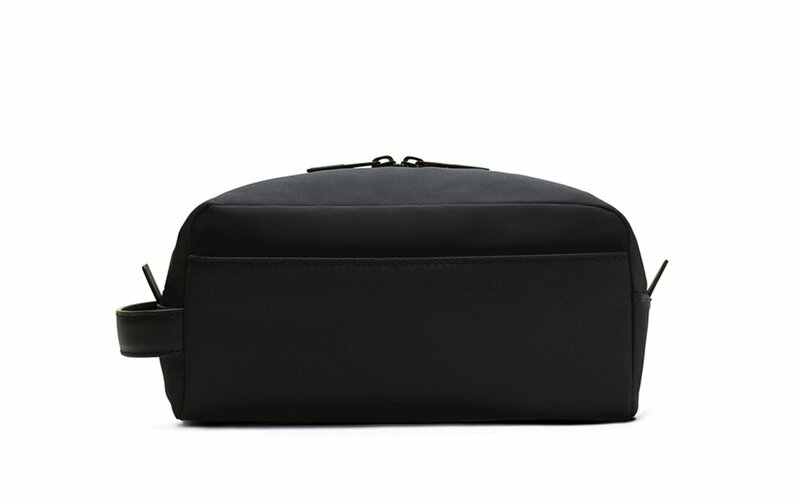 As an affordable, lightweight suitcase with built-in USB chargers, the hardshell smart bag has become a no-brainer for the jetset, especially loved for its easily removable battery. And now, the company wants to be the one luggage brand to rule them all with the launch of a new line of personal accessory items designed to complement its flagship model. 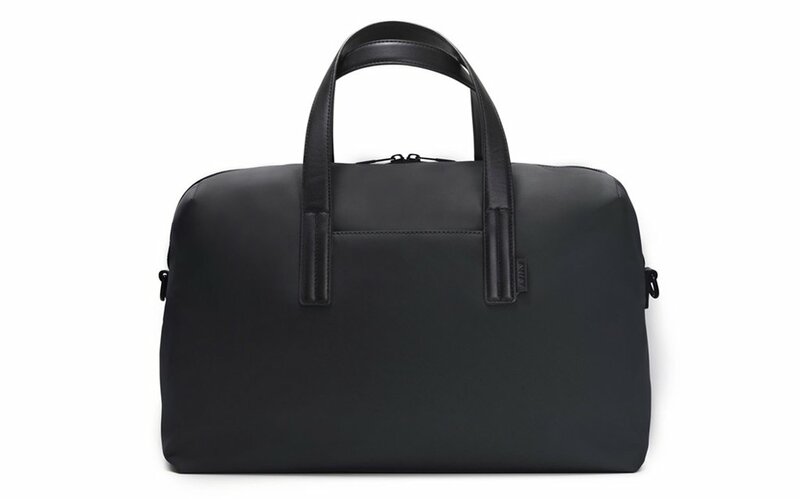 Dubbed the Plus Ones collection, the new line is capped off by the leather Everywhere Bag, a 20L duffel bag that secures seamlessly to Away carry-ons. 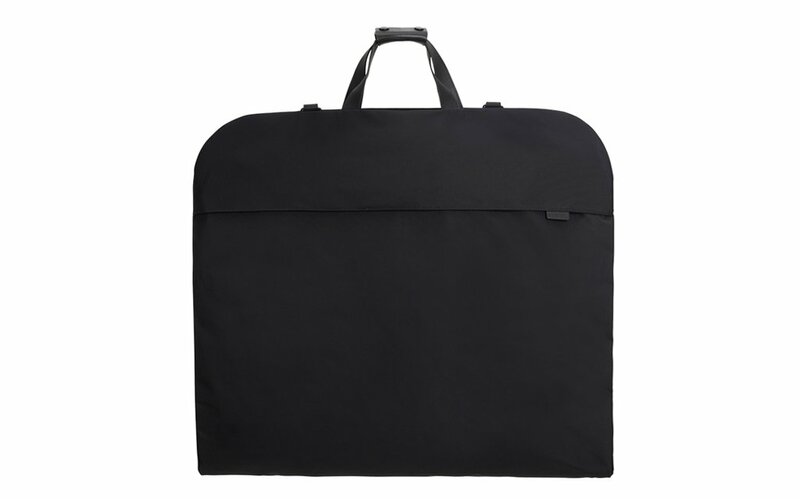 Rounding out the new inventory are the Signature Garment Bag, Insider Packing Cubes and dopp kit. Save for the packing cubes, each item is available in a bevvy of colors. All the items together are being marketed as a travel “uniform,” meant to keep you feeling organized and put-together, and frankly, it’s a uniform that’s hard to resist. Reliable, brandless travel goods that’ll make you look smart and help you pack even smarter? That’s a win. For more details, head on over to Away.